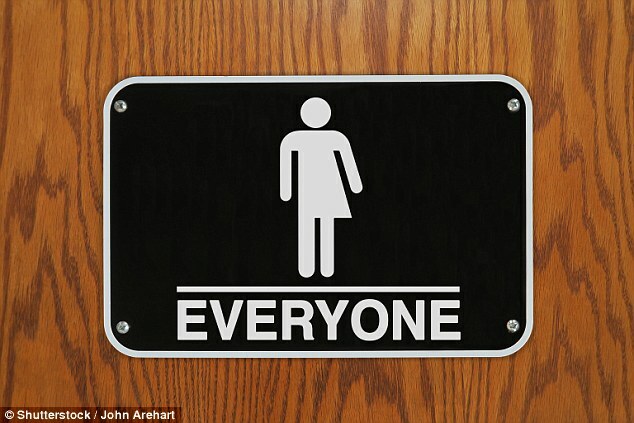 Oxford University is encouraging students to use the gender-neutral pronoun 'ze' instead of 'she and 'he'. The students' union wrote in a leaflet that the move was intended to reduce the risk of transgender students being offended. Students hope that the use of ‘ze’ will continue into university lectures and seminars, reported The Sunday Times. 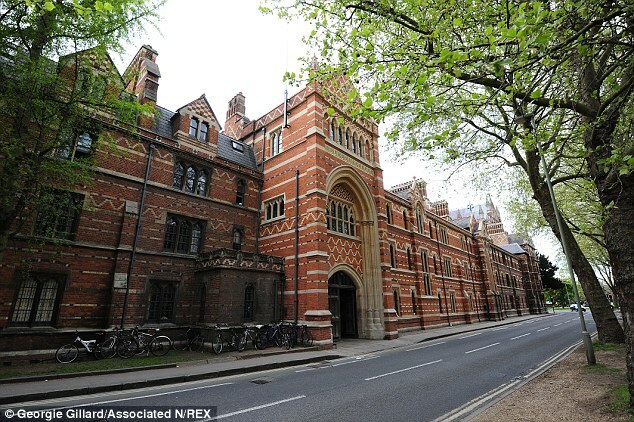 According to Oxford University's behaviour code, using the wrong pronoun to define a transgender person is an offence. Peter Tatchell, an LGBT rights campaigner, told MailOnline: 'It is a positive thing to not always emphasise gender divisions and barriers. 'It is good to have gender-neutral pronouns for those who want them but it shouldn't be compulsory. 'This issue isn't about being politically correct or censoring anyone. It's about acknowledging the fact of changing gender identities and respecting people's right to not define themselves as male or female. Cambridge University made the indication that they also wanted to move in a similar direction. Sophie Buck, welfare officer of the Students Union said: 'Events start with a speaker introducing themselves using a gender neutral pronoun. The Mail on Sunday recently reported on a a guidebook for teachers, parents and pupils to that had be sent to schools around Britain advising against using language that suggests there are only two genders. It encouraged avoiding using the terms 'boys' and 'girls' in case of potentially offending transgender pupils. According to Oxford University behaviour code, using the wrong pronoun to define a transgender person is an offence. Jordan Peterson, a professor in Canada, uploaded a video on YouTube discussing his refusal to use gender neural pronouns. He said he was heckled and his office door was glued shut.